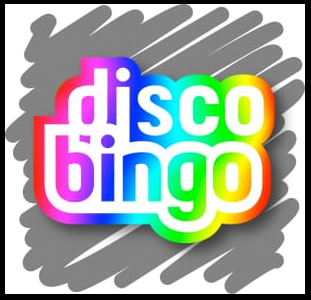 ?Come along play some Bingo and have a Boogie all for a good cause!? 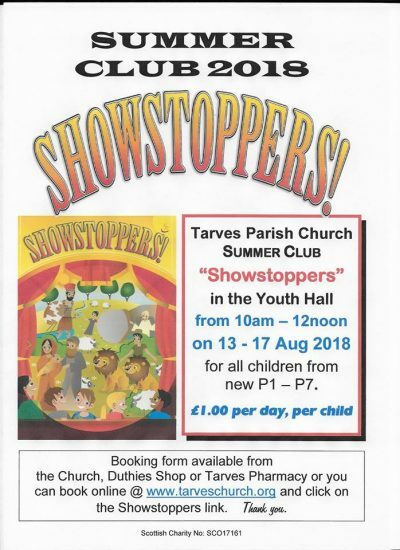 ?Support Tarves Playgroup and Toddlers and have a fun evening with us!? ?Contact a host to secure your tickets now! ? Holidays start tomorrow. Here’s something to look forward to. Book online or collect forms. 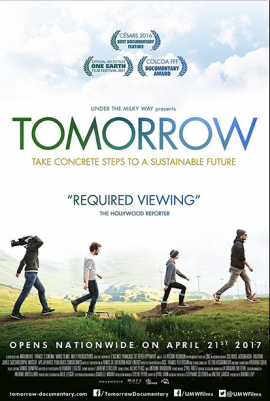 Details on the poster. Sounds like it’s going to be a great time at Showstoppers! 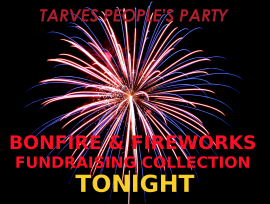 The Tarves Peoples Party have been around the door for a collection…now prepare for the display. Sunday 12th November. If you live outside the village itself or have not had the chance to contribute to the event, there will be collections at the gate. 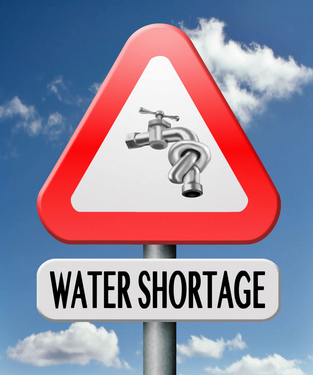 Please give generously as this is a fully self funding event. Please let us know if you have waste wood. 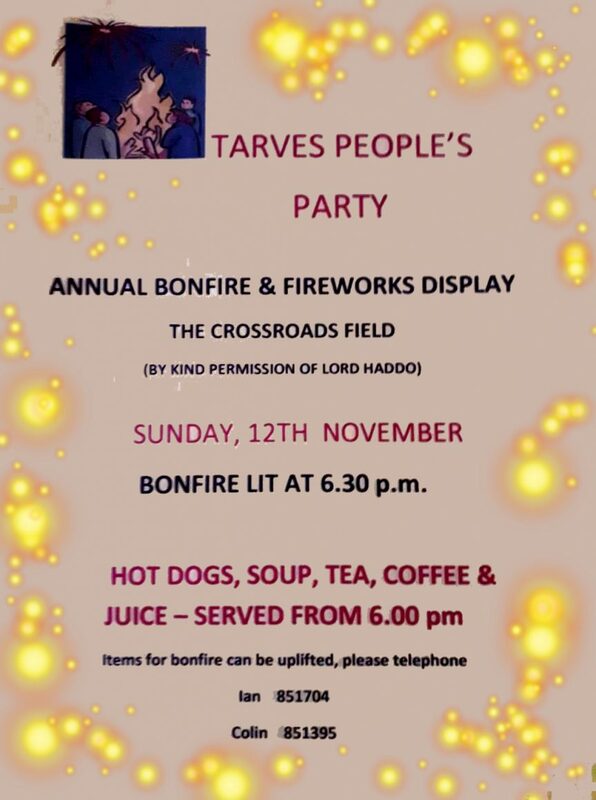 Look out for Tarves People’s Party this evening…it’s ‘Penny for the Guy’ time! ? ? ? The crew will be coming around the streets rattling cans to raise funds for Tarves’ bonfire and impressive fireworks display. Please give generously. 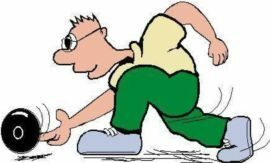 Barthol Chapel Bowlers will be restarting the new session of indoor bowling on Tuesday 19th September at the school at 7.30. We would invite anyone who wants to come along to a ‘Come and Try’ session to join us that evening. We are a friendly bunch who meet every term Tuesday at the school during September to April for a game and a fly cup at the close around about 9.30. It’s a great way to pass a winters evening!! 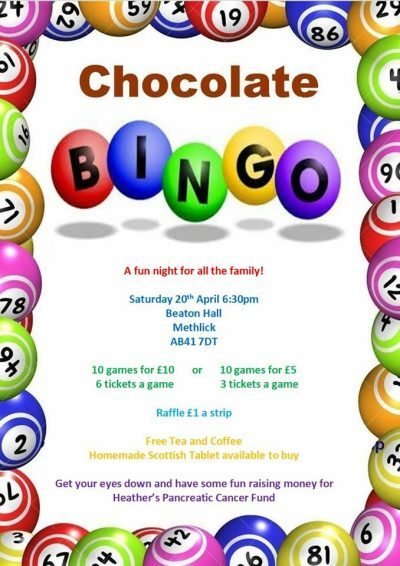 Come and join us either by arriving that night or contacting the club secretary Bill Kelly on 01651 806804..